The most beautiful luxus bags! travel and of course sometimes for shooping! And a great bag should always YOURS ! Maybe with a special color, a name or a button. 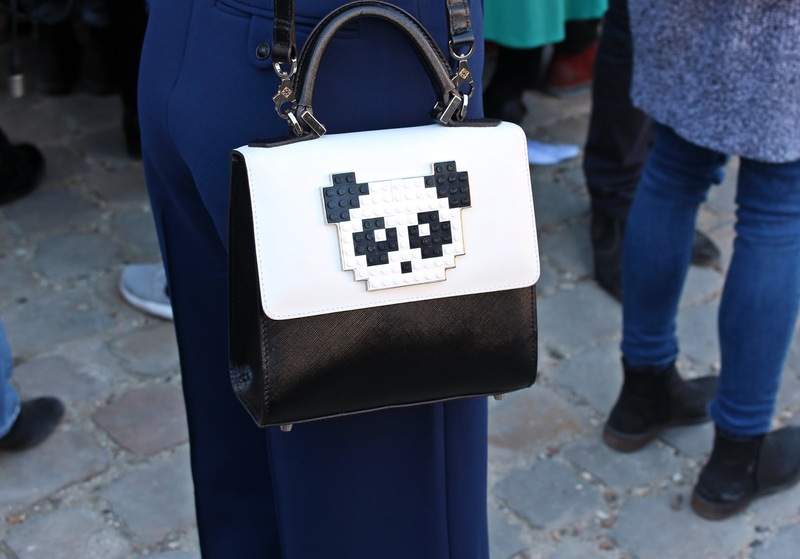 Wow die Chanel Tasche ist mega cool!